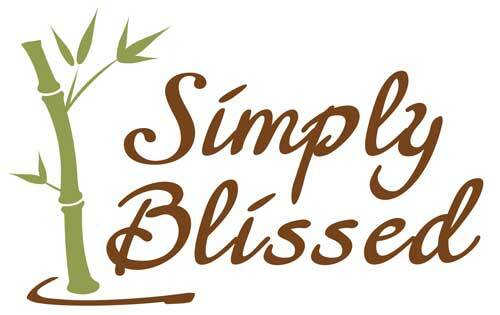 Simply Blissed is pleased to offer these holistic body care products at our spa location. Look for them to be offered online! Natural, ageless beauty! Handmade from European certified premium quality herbs, fruits and flower buds. These skin care products are proudly free of parabens, mineral oils, petroleum and SLS. 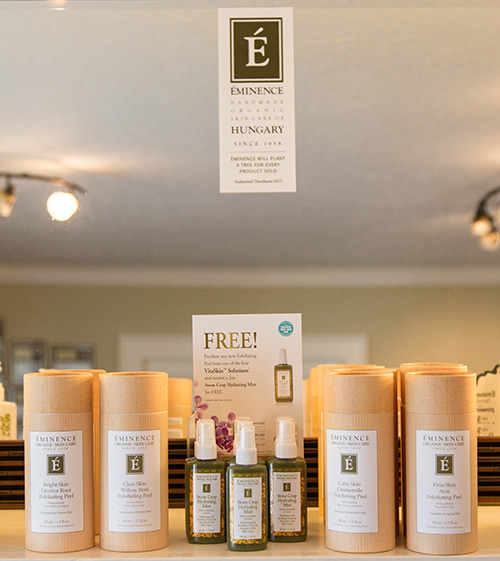 Eminence natural and organic age-defying skin care with results! This is the ultimate ZERO calorie water enhancer for a pure shot of antioxidant hydration. No sugar, caffeine, gluten, sodium, artificial sweeteners, or artificial ingredients. All of the good… none of the bad! Cheers to good health! All natural hot or cold aromatherapy packs and wraps are here! Rejuvenate your body, mind, and spirit with 100% natural, microwaveable aromatherapy herbal wraps. 12 aromatic herbs, natural grains and quality fabrics are designed to wrap your body in supportive comfort. Made in the USA. Designed &amp; crafted right here in the beautiful Pacific Northwest.